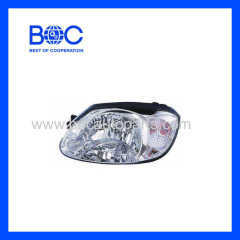 1.Head Lamp R 92102-05510/L 92101-05510 For Hyundai Atos '04. 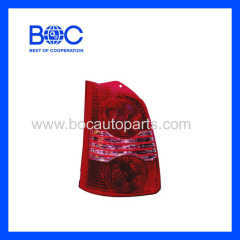 1.Tail Lamp R 92402-05510/L 92401-05510 For Hyundai Atos '04. 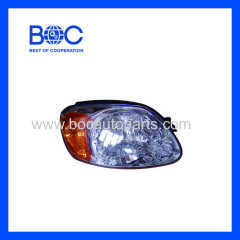 1.Fog Lamp R 92202-05500/L 92201-05500 For Hyundai Atos '04. 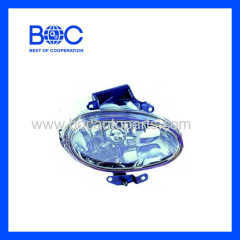 1.Head Lamp R 92102-06000/L 92101-06000 For ATOS '01. 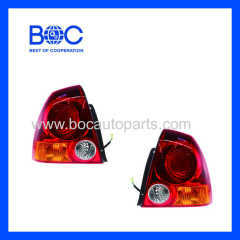 1.Tail Lamp R 92402-06000/L 92401-06000 For Hyundai Atos '01. 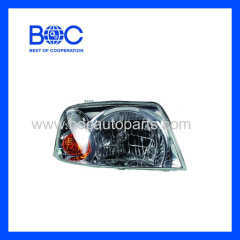 1.Fog Lamp R 92202-02500/L 92201-02500 For Hyundai Atos '01. 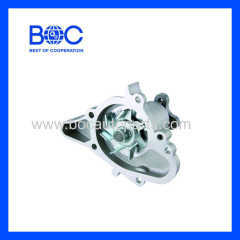 1.Water Pump 25100-02500 25100-02501 25100-02555 For Hyundai Atos. 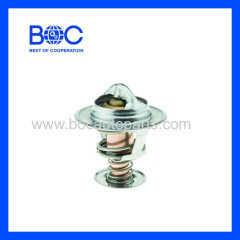 1.Thermostat 25500-02500 For Hyundai Atos. 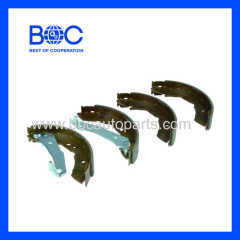 1.Semi-metal Rear Axle Brake Shoe 58305-02A00 For Hyundai Atos. 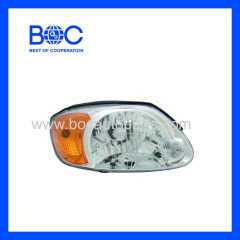 1.Fog Lamp R92202-1R010/L 92201-1R010 For Hyundai Accent '2011. 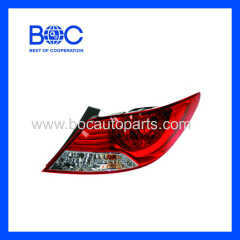 1.Tail Lamp R 92402-1R030 L 92401-1R030 For Hyundai Accent '2011. 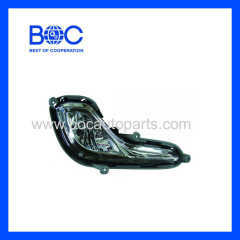 1.Head Lamp R 92102-1R020 L 92101-1R020 Middle East Type For Hyundai Accent '2011. 1.Head Lamp Electric R 92102-25530 L 92101-25530 For Hyundai Accent '03-'05. 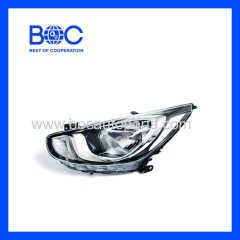 1.Head Lamp R 92102-25511 L 92101-25511 For Hyundai Accent '03-'05. 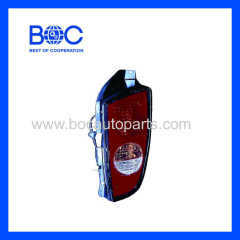 Group of Hyundai has been presented above, want more	Hyundai and Hyundai Cars, Please Contact Us.